Today’s wordless Wednesday image hints at the season that nature soon will reveal to us. Twinkling in this morning’s sun, this late season summer bloom, Eupatorium purpureum, commonly known as joe-pye weed is also a member of the Aster family. 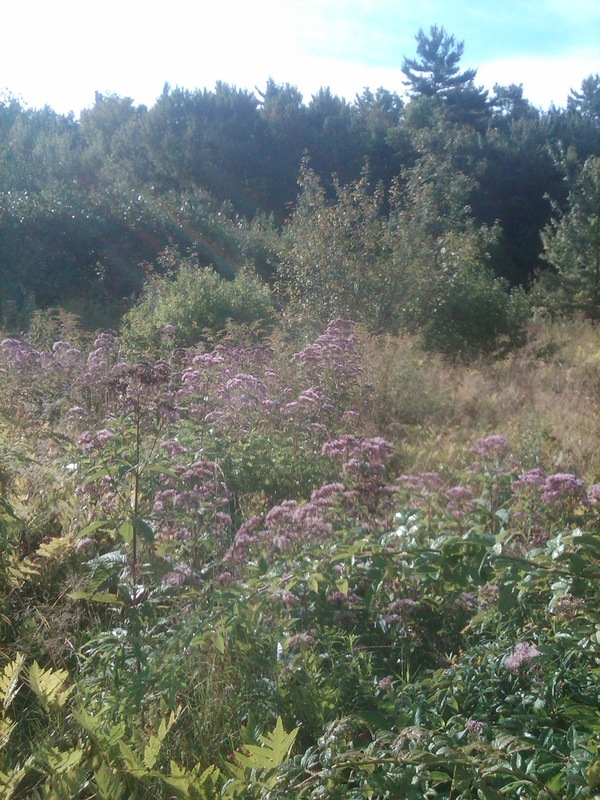 We all know that the soon to bloom Asters are a sure sign of fall. William Wordsworth’s quote best accompanies this image. “Come forth into the light of things, let nature be your teacher.” In the meantime, hope you are inspired about garden and design when you make a stop here. Nature is always our best teacher.